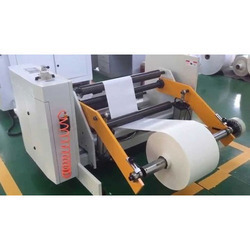 Our product range includes a wide range of food paper bag making machine, heavy duty paper bag making machine, paper bag making machine, fully automatic paper bag making machine, high speed paper bag making machine and groceries paper bag making machine. 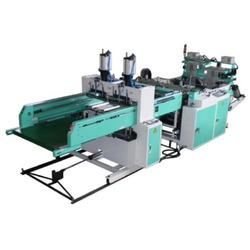 Owing to our proficiency in this domain, we are providing our clients an optimum range of Heavy Duty Paper Bag Making Machine. 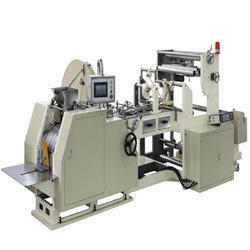 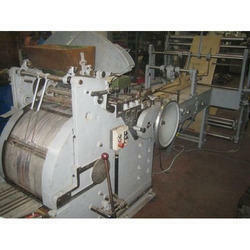 We are a unique name in the industry to provide our prestigious clients an exclusive range of Paper Bag Making Machine. 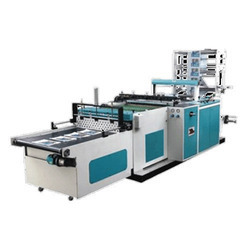 Backed with our adroit team of professionals, we are able to provide our clients with an assorted gamut of Fully Automatic Paper Bag Making Machine. 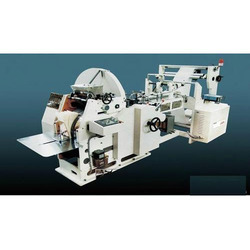 Banking on the skills of our qualified team of professionals, we are involved in providing High Speed Paper Bag Making Machine. 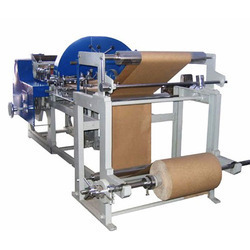 Banking on the skills of our qualified team of professionals, we are involved in providing Groceries Paper Bag Making Machine. 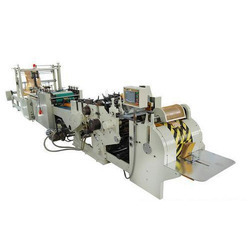 Banking on the skills of our qualified team of professionals, we are involved in providing Satchel Paper Bag Making Machine. 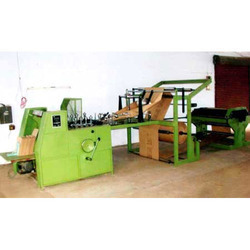 Backed with our adroit team of professionals, we are able to provide our clients with an assorted gamut of Brown Paper Bag Making Machine. 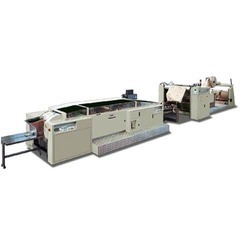 Backed with our adroit team of professionals, we are able to provide our clients with an assorted gamut of Shopping Paper Bag Making Machine.